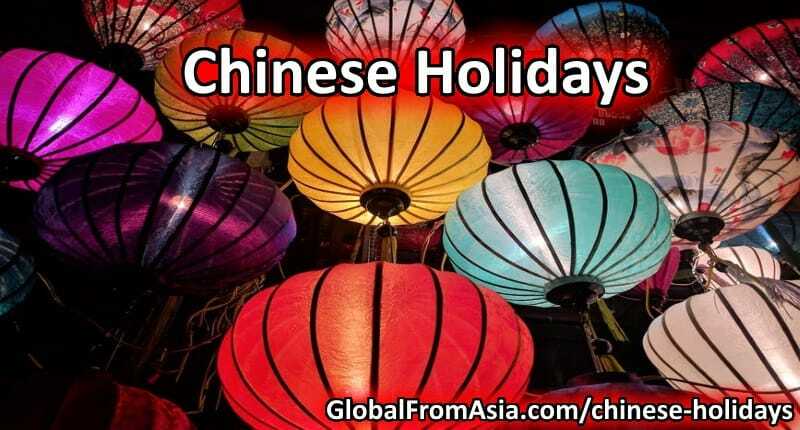 Curious to know the Chinese Holidays 2018? It’s that time of year again, when people plan for the coming year — travels, events (like weddings, company outings, parties), resolutions, projects, vacations, etc. Planning ahead is important, as they say “Planning ahead is a measure of class.